Work for Ignite Social Media? Learning about Ignite Social Media? "Ignite Social Media worked for me"
The go live features are awesome! Ignite takes care of it all. The cost was a little above what our budget for advertising was. Not saying it's not worth it, because it is. It's just out of our budget. You can get more Instagram followers from this platform. All celebrities and business owners update their profile on daily basis. At the start when they did not have many followers, they just deal with us to promote their business profiles. * We monitor all Ignite Social Media reviews to prevent fraudulent reviews and keep review quality high. We do not post reviews by company employees or direct competitors. Validated reviews require the user to submit a screenshot of the product containing their user ID, in order to verify a user is an actual user of the product. Hi there! 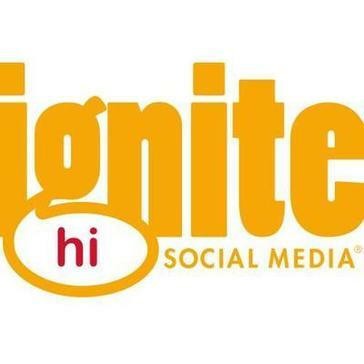 Are you looking to implement a solution like Ignite Social Media?